Question: Does peanut butter have butter? Answer: Real butter is a dairy product made from cream. Sometimes salt is added for flavor. We may suspect that dairy butter is in peanut butter since the word “butter” is in peanut butter’s name. This is not the case. 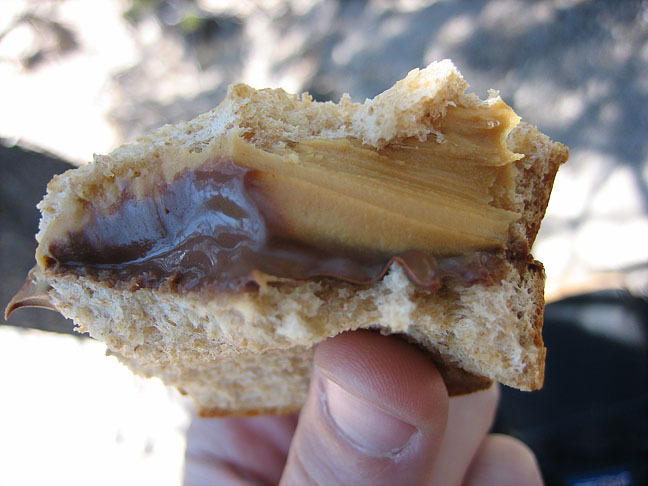 Peanut butter is made from ground peanuts and sometimes other ingredients like palm oil, salt, sugar, and molasses. 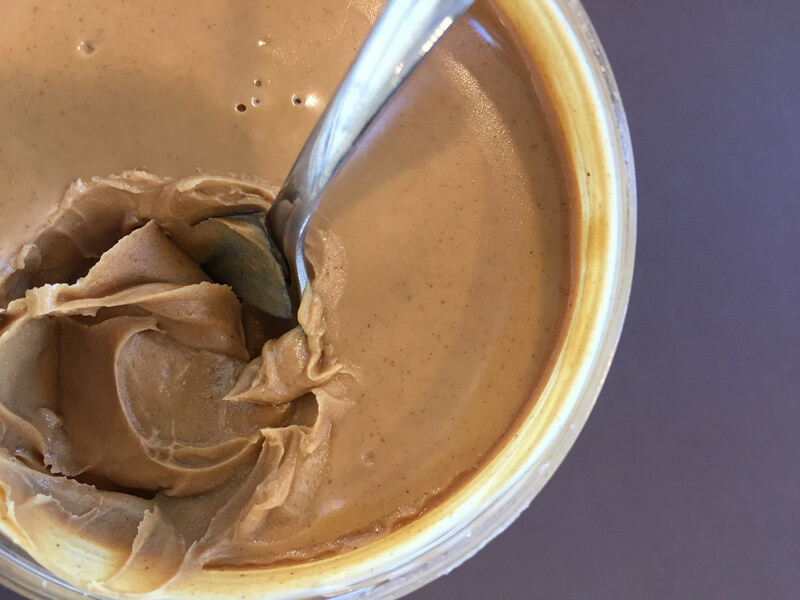 Peanut butter does not contain dairy butter as an ingredient. Peanut butter is considered a nut butter just like almond butter or sunflower seed butter. It is considered a butter because it is a soft spread that is commonly placed on bread or similar products.